The 2019 International Women’s Day Bingo promotion will offer several thousands of Dollars to be won. You shouldn’t miss it. Win up to $20,000 with CyberBingo’s International Women’s Day Bingo promo! 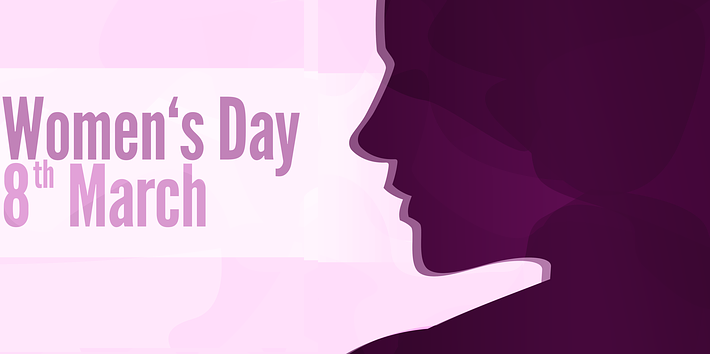 Another year passed by, another chance for us to show sincere respect to all the ladies out there. That must have been on the mind of CyberBingo creatives when they came up with their 2019 International Women’s Day bingo offers. The luckiest players at CyberBingo will get to win cash prizes up to $20,000 on the worldwide celebrated day. Buy 6 Cards, get 3 extra! Special offer for GamingZion readers! If you’re on this site, you already won! Buy up to 6 cards for the exclusive International Women’s Day Bingo games. You will get 3 additional cards as a gift. Would you like to learn more? Feel free to finf all the details about CyberBingo! Claim Promotion! Claim Promotion at CyberBingo! Check out the latest online bingo promotions in the United States! To learn more about the best Online Bingo Sites in the United States, have a look at the Online Bingo Reviews section.